Jerry tops up 130,000 CC. Once the top up is successful, he receives 13,000 CC back into his account. With how simple it is to get no limit of CC-Back, don’t let this event pass you by! Topup in Cherry Exchange now. 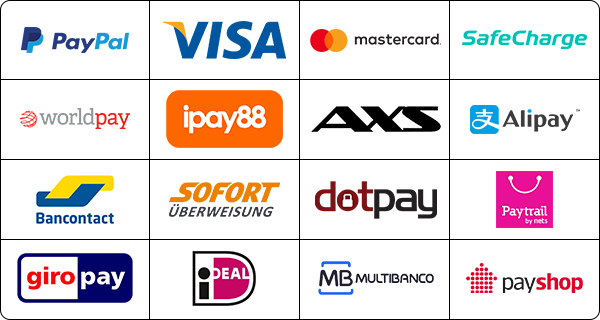 To be eligible for bonus CC, Top-ups have to be made with PayPal, Visa, MasterCard, Safecharge, WorldPay, iPay88, AXS, Alipay, Bancontact card, Sofortüberweisung, Dotpay, Paytrail, GiroPay, iDEAL, Multibanco, or Payshop ONLY. 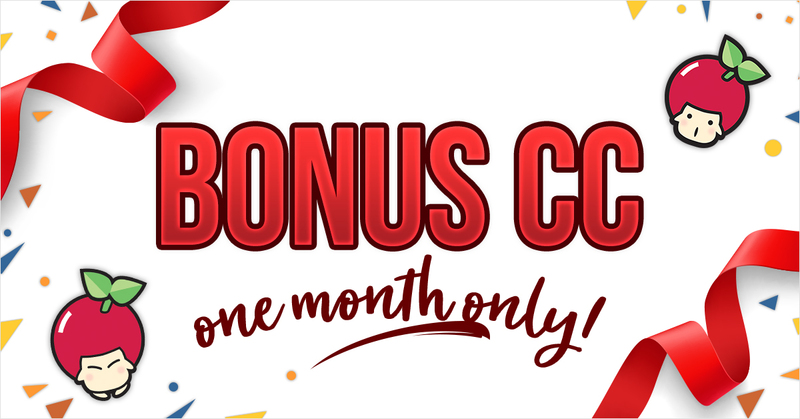 Bonus CC is only applicable per Cherry account per transaction. Bonus CC will be credited immediately upon successful top-up. Any disputes will not be entertained 1 month after the date of accreditation of bonus CC.